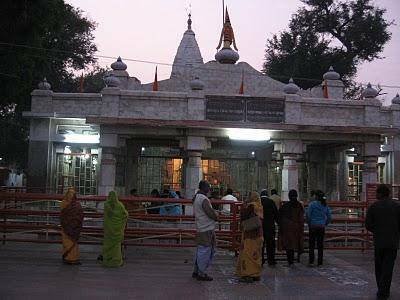 Patan Devi Temple is situated at Maharajganj, which is approximately six miles towards the east of Patna railway station. The temple is divided into two parts one the small patan devi temple and the other one is the big patan devi temple. The temple houses idols of Lord Ganesha, Vishnu and Surya. The temple is located close to the embankment of river Ganga at the northern end of the city. You can spot exquisite idols of Mahakali, Maha Lakshmi, Maha Saraswati and Bhairav at the gateway of the temple, which are carved out of black stones. Devotees all around the country flock to the temple on Vijay dashmi every year.